Thanks for organizing the festival again, Amy! Amy, thanks for hosting – I’m excited to join in (it’s my first time!). I’m entering my quilt, “Advent Wreaths”, into the original design category. Can’t wait to see everyone’s designs! Thank you for hosting this wonderful event. 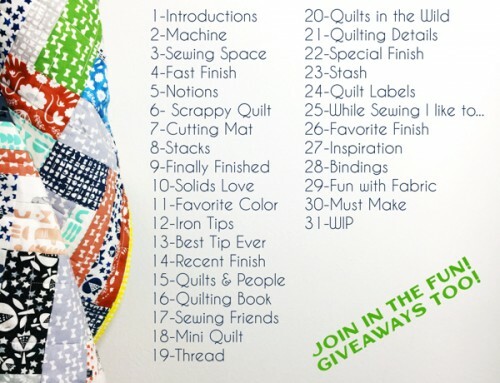 I look forward to this virtual show filled with lovely quilts! 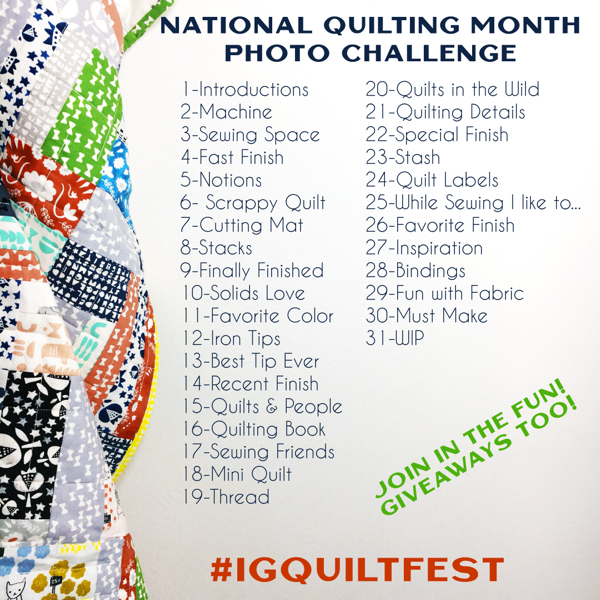 I have a quilt that I’d like to enter in this category, but I want to make sure it qualifies. 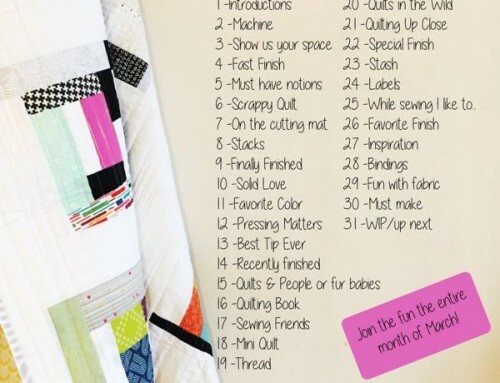 The design of the quilt itself is 100% mine, but I used free paper piecing patterns I found online for the actual blocks. Is that still applicable? I’m not much of a rule breaker, haha. Thanks for organizing this Amy! My Challenge from our Local Quilt Show is my Entry in the Original Design category. Hope all you PURPLE Lovers like it! 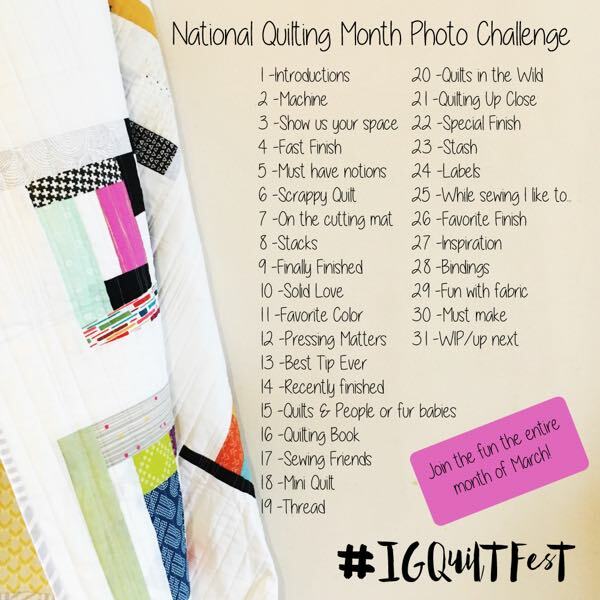 I have entered my Karin (a high school grad quilt) in this category. Thanks for hosting this fun event! I am here once again! I hope i put the two I entered in the right catagory! I am entering my quilt “Feux Follets” into the Original Design category. My very first entry ! Thank you for hosting the event. First time entering this Festival. I didn’t know how to post my image, so it’s showing in white. Can you please help? I hope I got everything entered correctly! Thank you for all your hard work hosting this event! Thought I made a comment already but don’t see it here – Glad to see this category in the Festival. So much talent and innovation out there. Thanks for a great category. 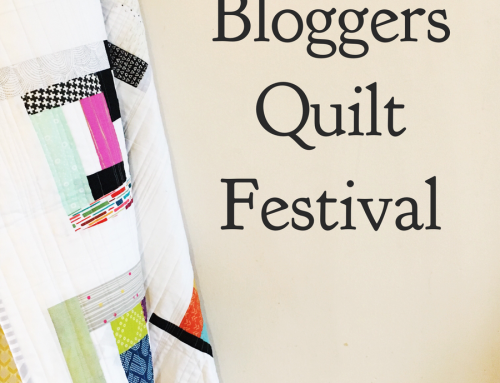 Love seeing these quilts! 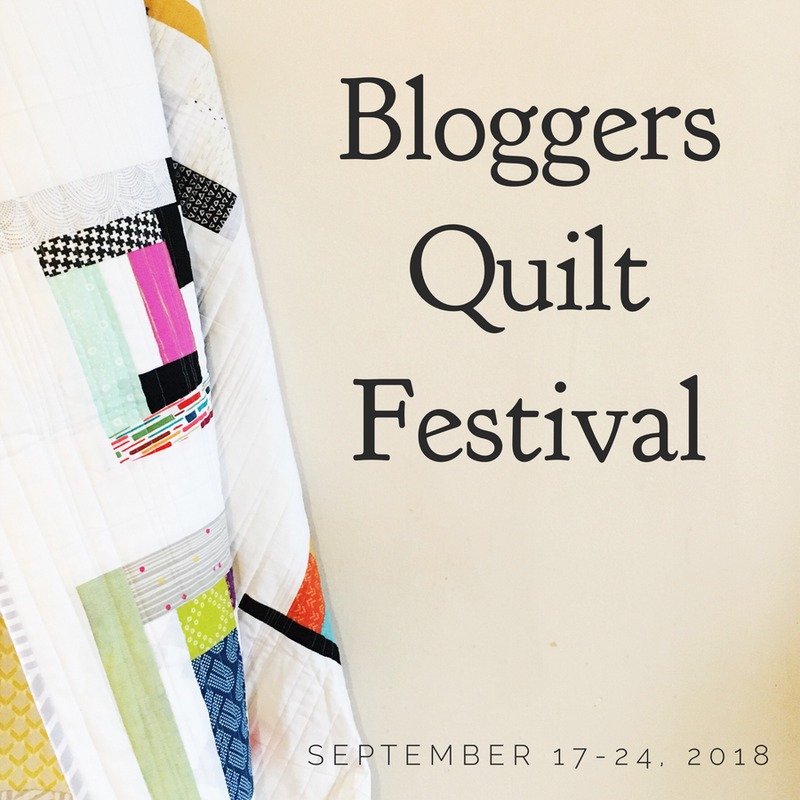 Some very talented people, and some amazing quilts. Thank you so much for hosting this year (and every year). There is always so much incredible inspiration to be discovered!